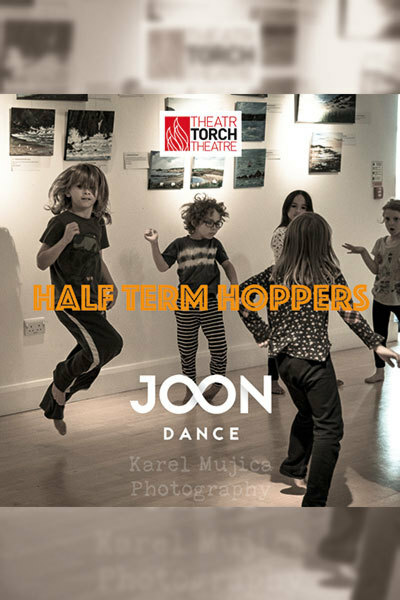 Please email joondance@gmail.com to book! Zosia's approach is energetic and fun, you will slide, roll and fly through the space, as well as being given creative movement games that will encourage each person to find their own way to move and dance. Tickets £15 full price | £10 concessions or multiple members of the same family.